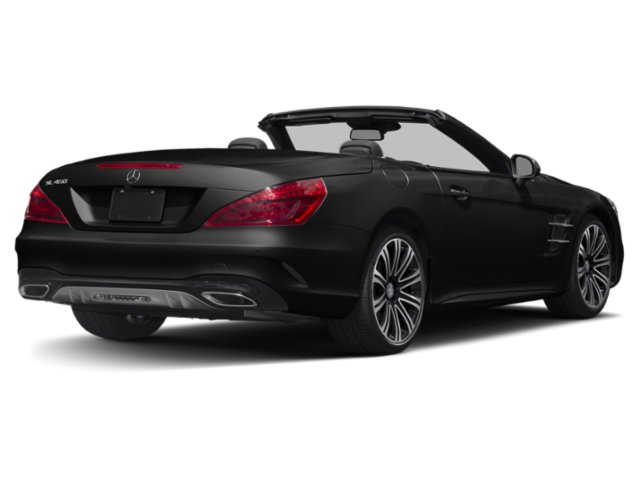 Only 3 SL 450 models left in stock! 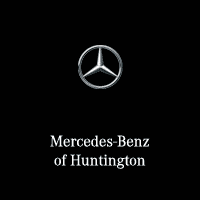 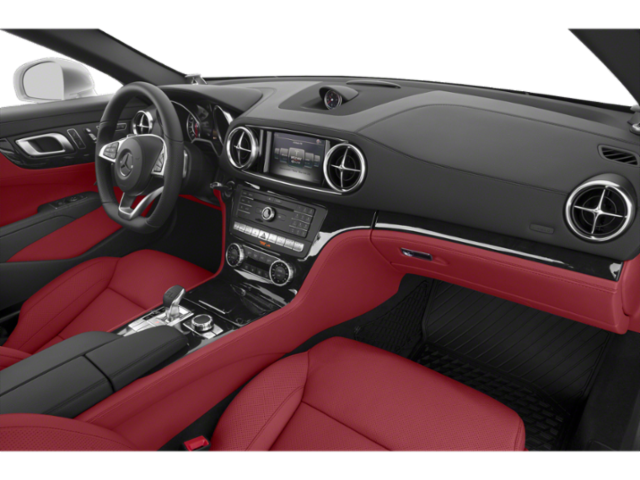 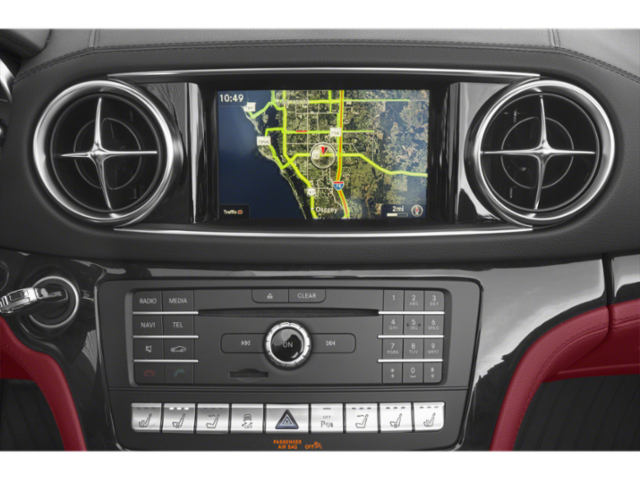 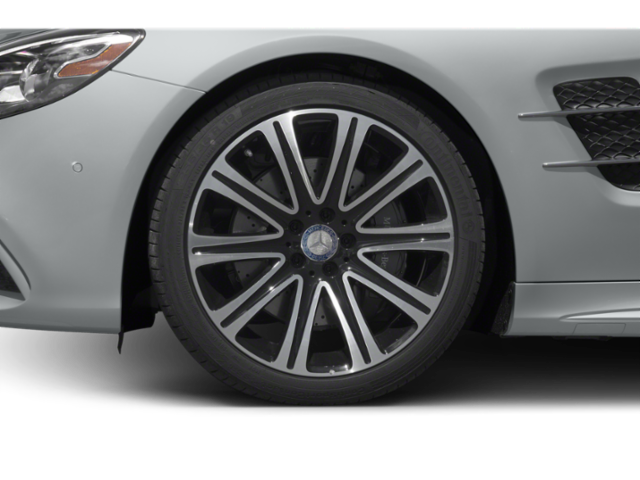 PREMIUM PACKAGE, DRIVER ASSISTANCE PACKAGE, WOOD/LEATHER STEERING WHEEL, ILLUMINATED DOOR SILLS, 19" AMG® MULTI-SPOKE WHEELS. 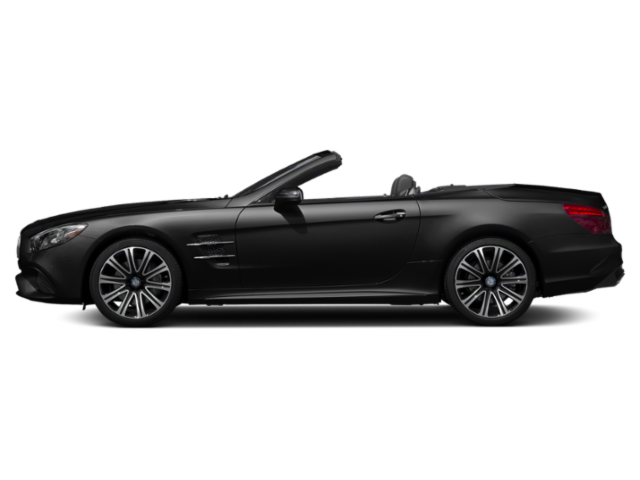 The SL Roadster will have you convinced that there is such a thing as love at first sight. 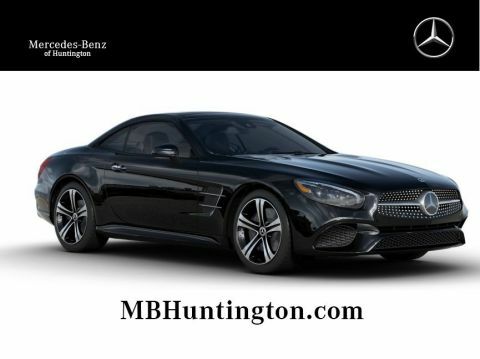 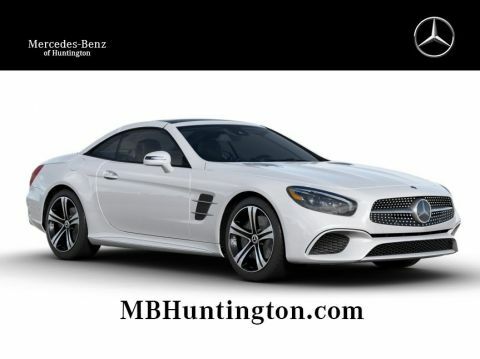 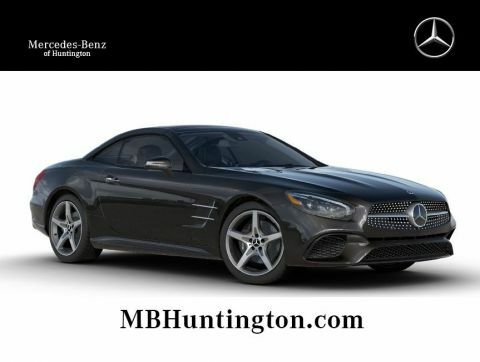 Just one look at the seductive and sleek exterior of the SL will have you addicted. 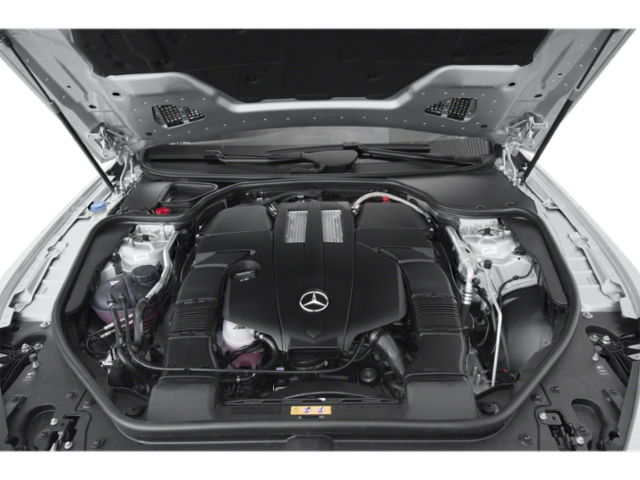 With flowing LED headlamps, a reshaped grille, and a sculpted lower body styling, it's a roadster that inspires desire. On top of all that, the SL features a retractable hardtop, giving it the sleek proportions of a coupe, and the open air atmosphere of a classic open roadster. 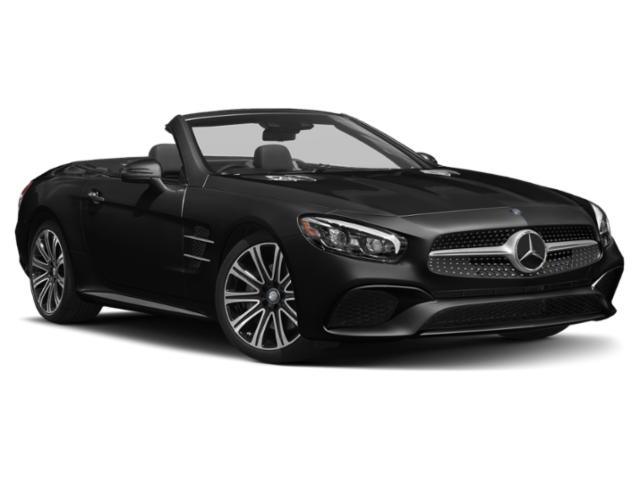 The SL's signature retractable hardtop transforms from a sporty coupe to a sleek convertible in a matter of seconds, and up to speeds of 25 mph. 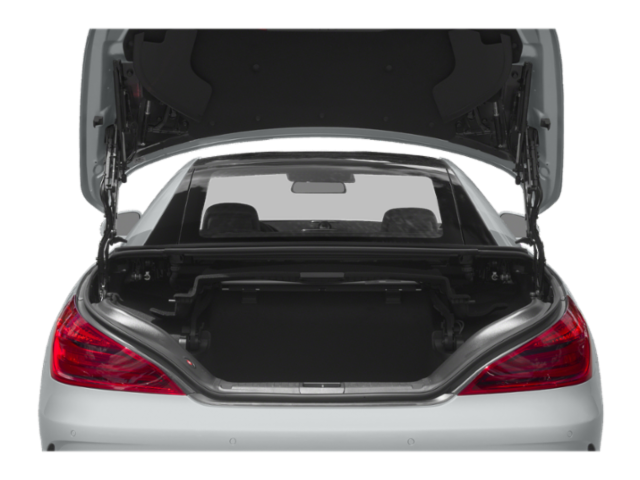 When the top is up however, you can still enjoy the sky above you with the standard Panorama roof that features a see-through panel and sliding sunshade. 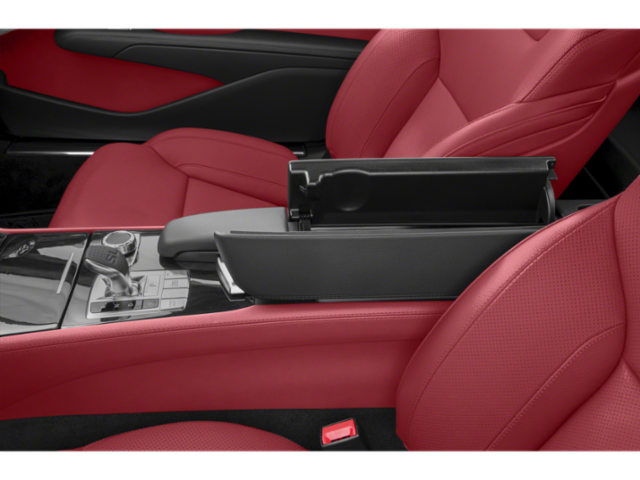 Therefore, when the weather may not agree with an open convertible top, you can still have an open-air feel in the cabin. 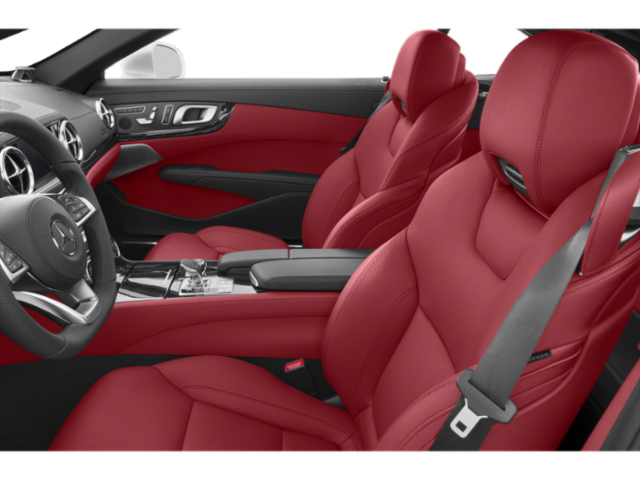 The SL provides all the perks of having a roadster coupe, with the added bonus of having a retractable convertible top. 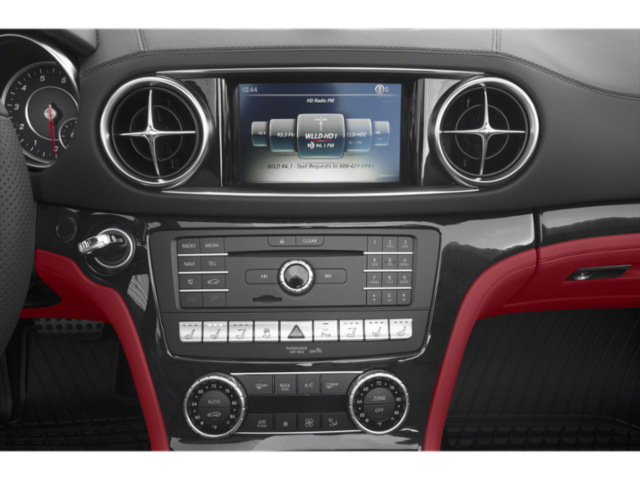 What more could one want from a vehicle like this?